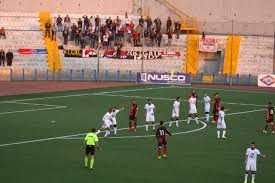 There is a clear quality difference between these two teams and the better side of this match is Nuova Cosenza. They are not one of the best teams but still they are a good team in the league and Savoia is one of the worsts. The other important point about them is that Nuova Cosenza has a long streak with no loss so they are really hot. Under these conditions, there is no chance for Savoia I think and I expect Nuova Cosenza to win this match easily.